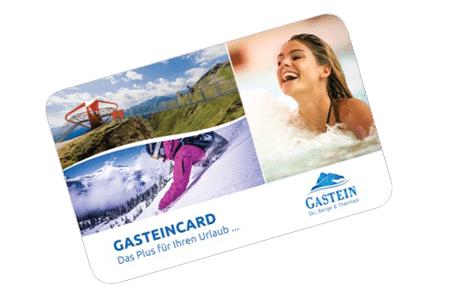 On your arrival at the Tofererhof farm you will receive the Gastein Card free of charge. Now nothing is in the way of a varied holiday. 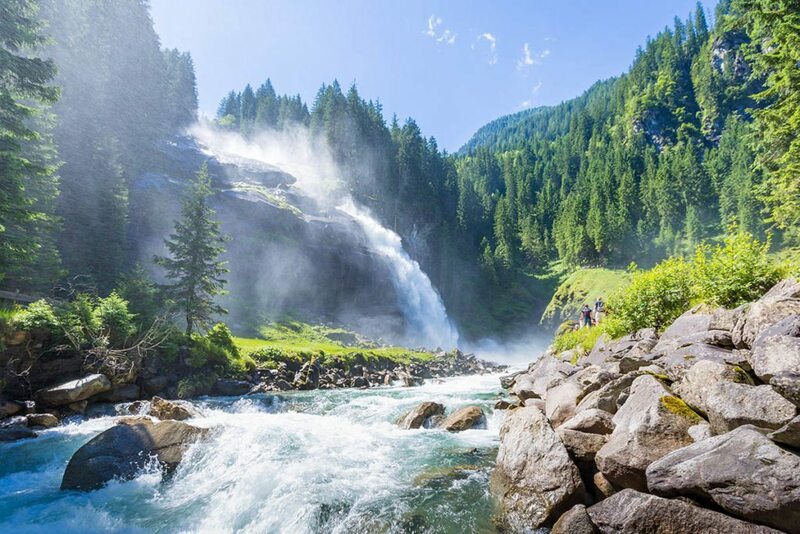 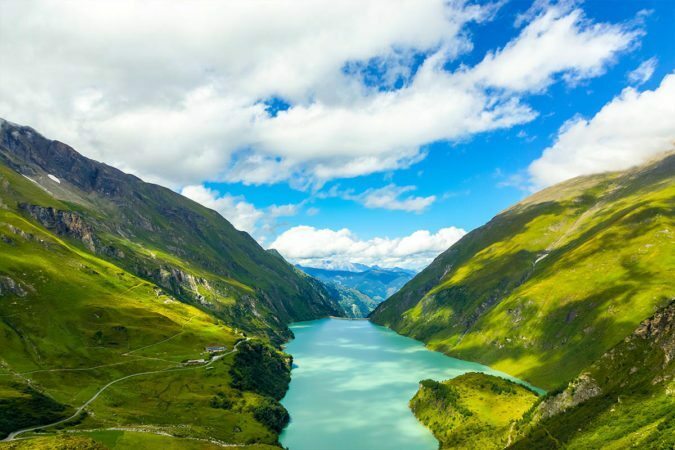 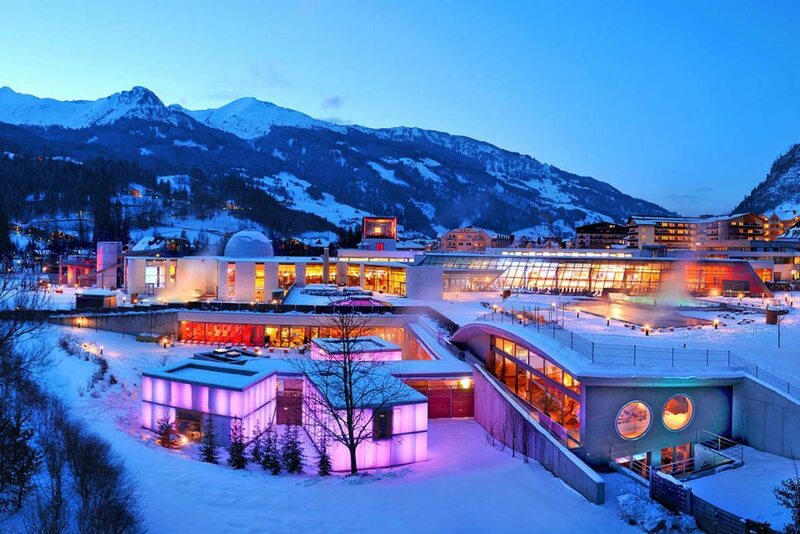 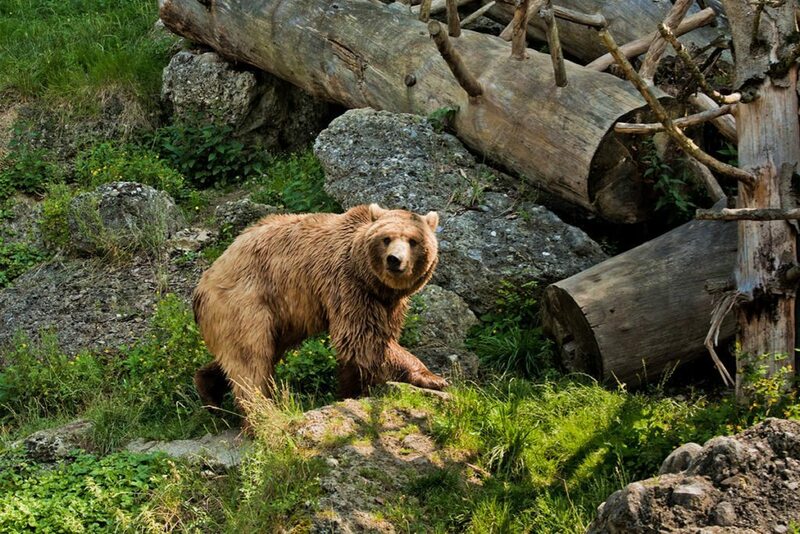 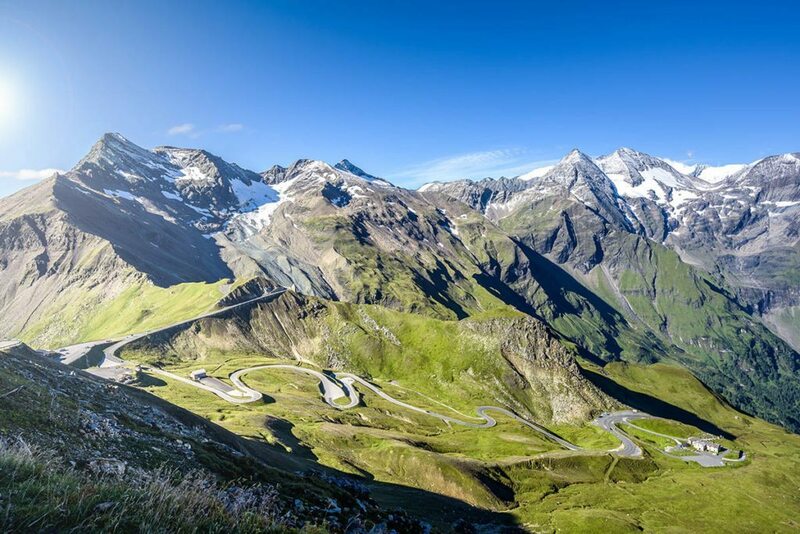 Many offers in the Gastein Valley free of charge or with up to -50% discount. 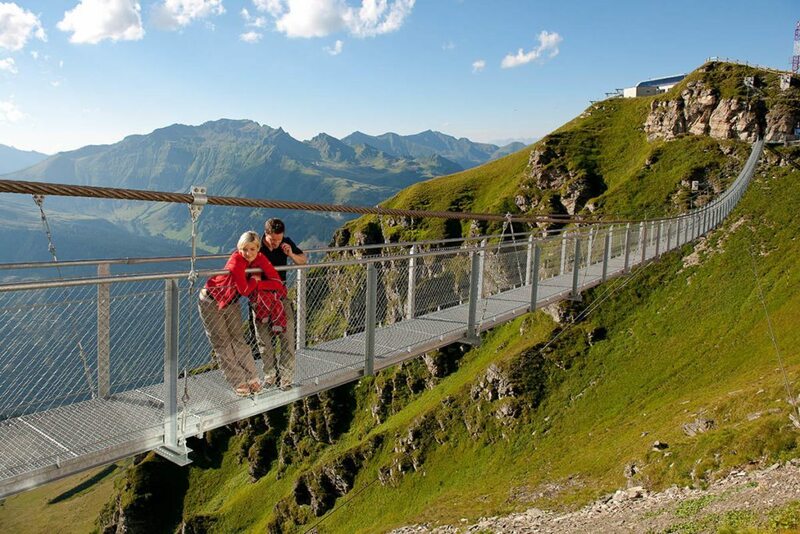 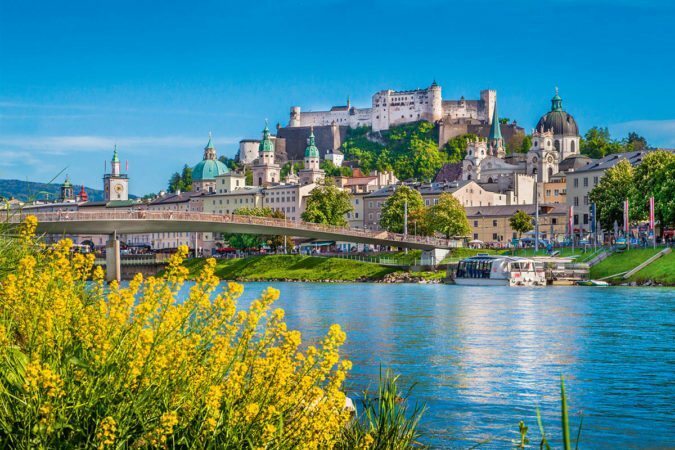 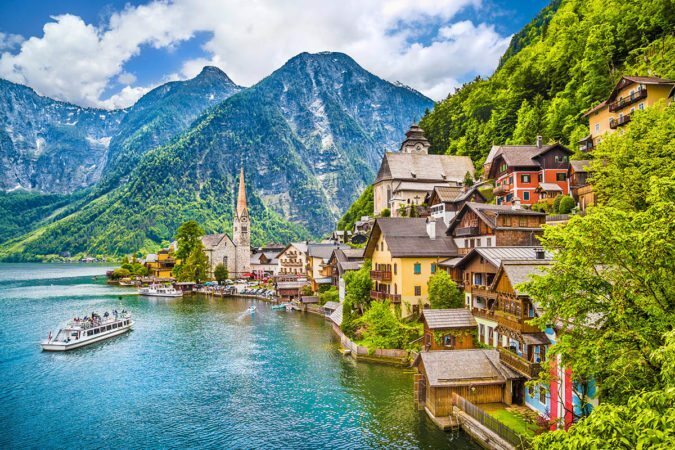 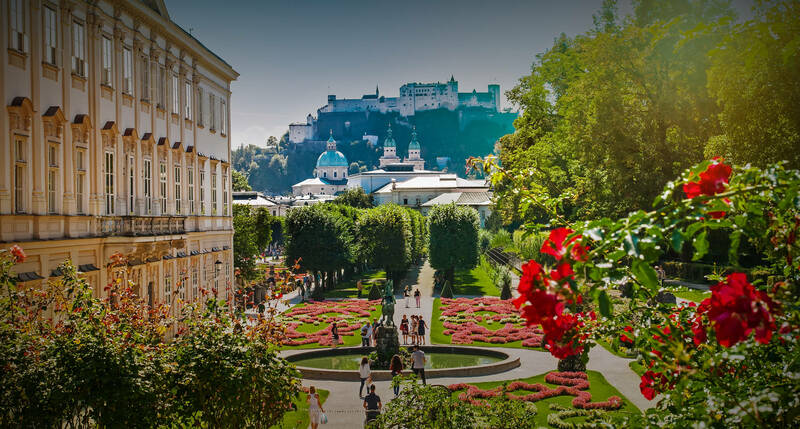 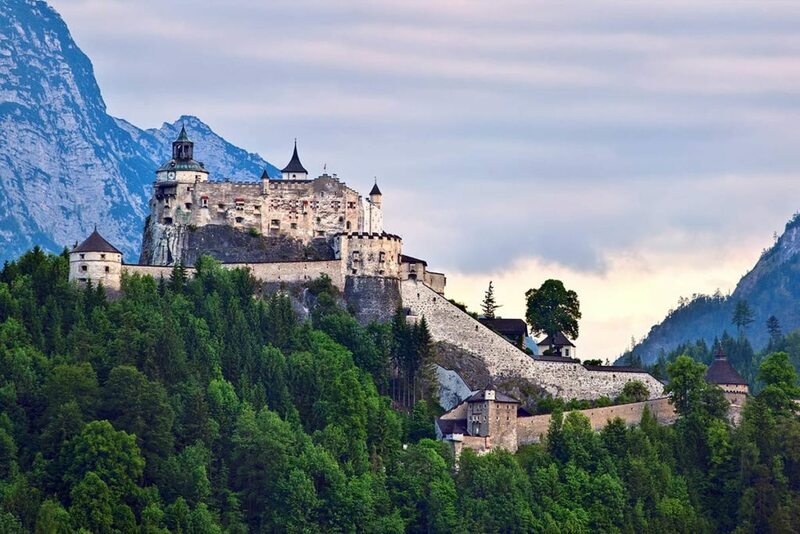 There’s plenty to see and do in the Province of Salzburg. 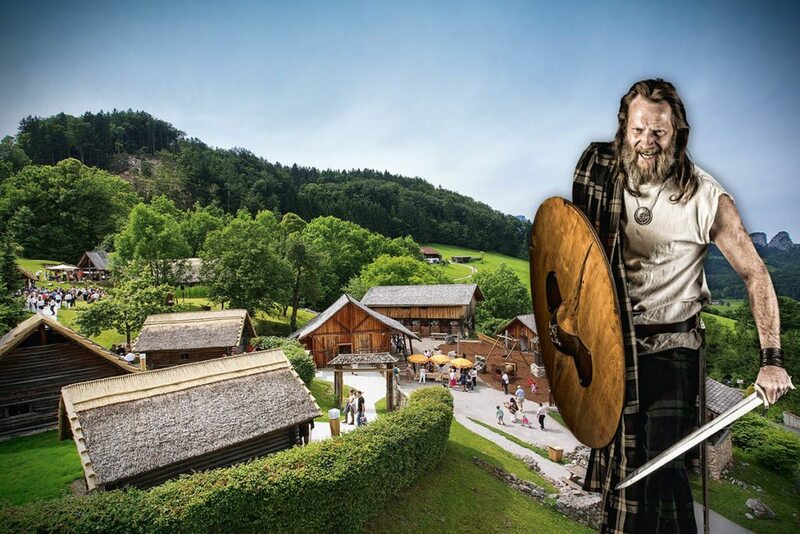 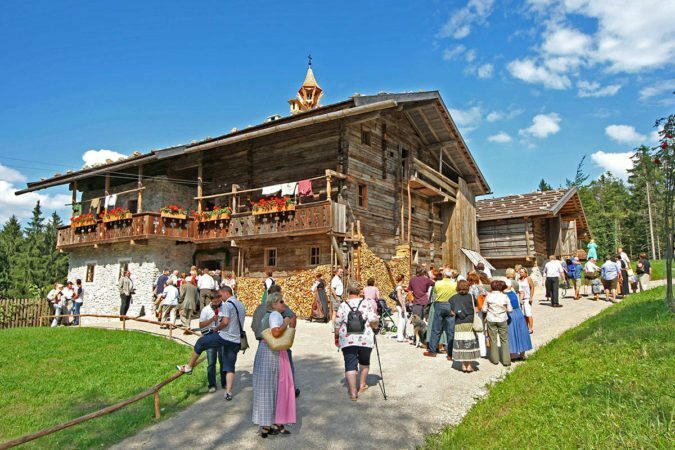 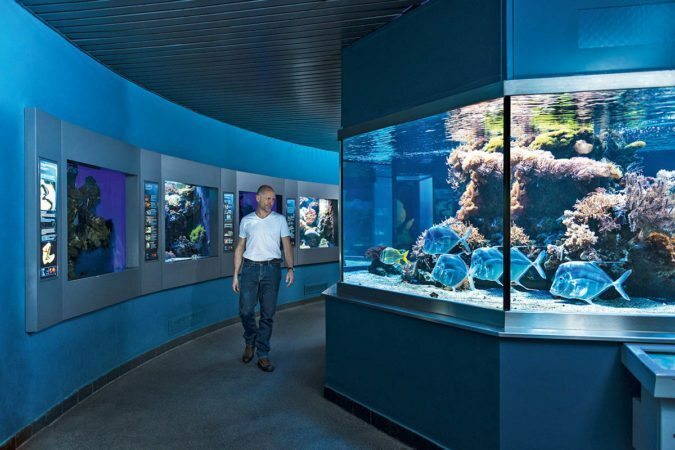 The SalzburgerLandCard entitles you to free admission into over 190 sights and attractions in the whole of the Province of Salzburg. 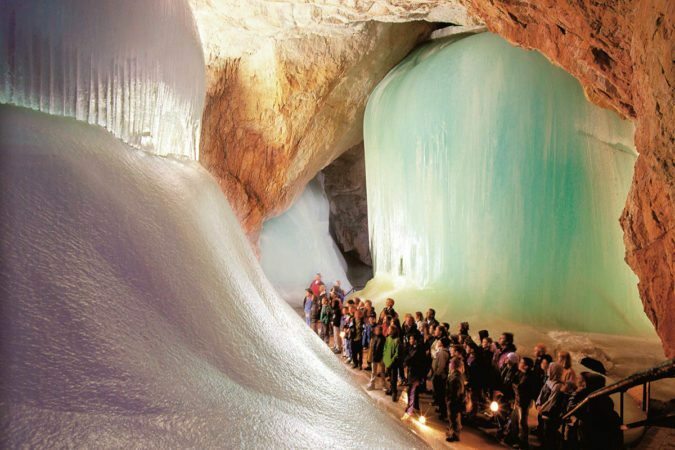 There are also a number discounts available in the City of Salzburg for example to the Ice Caves in Werfen.